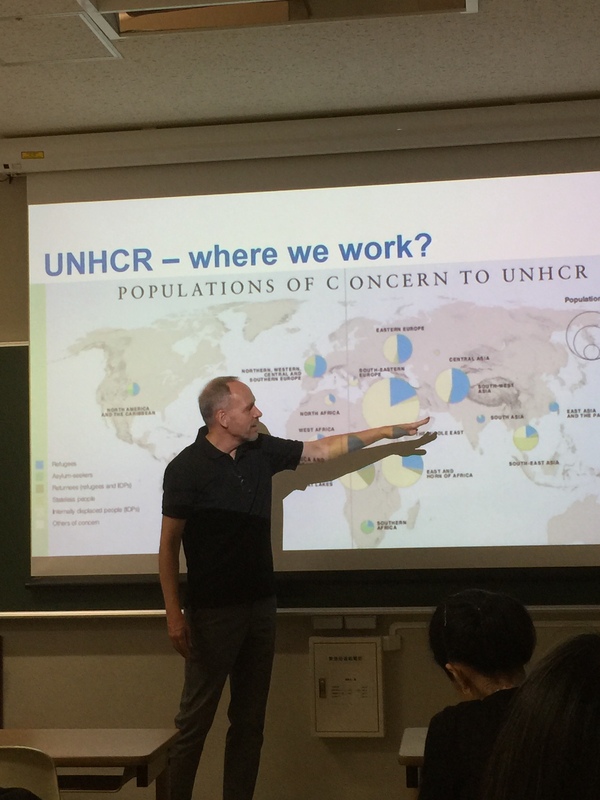 Presenter: Sadaki Kato ,Representative, Jin Shin Jutsu Research Center in Japan. 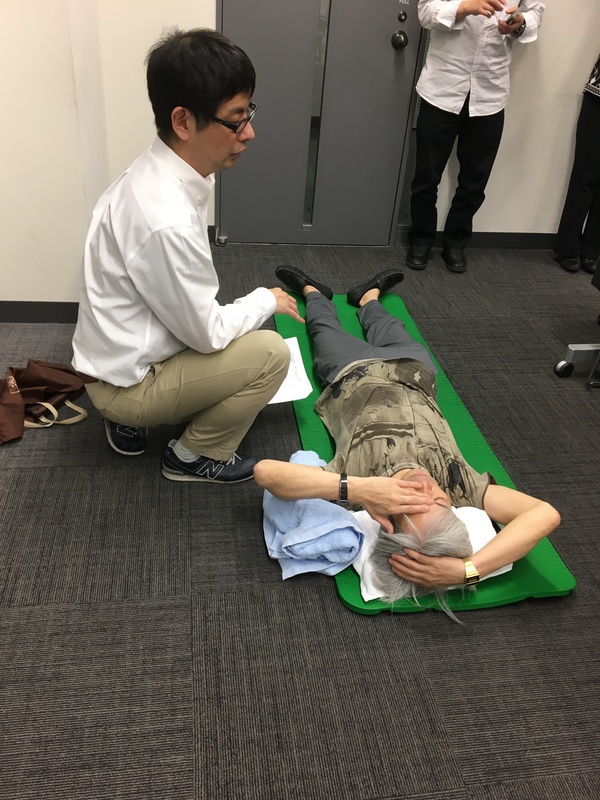 Acupuncturist. 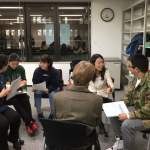 There are many stresses related to intercultural adjustment and intercultural communication: one might feel frustration, anger, and negative feelings when dealing with people who have a different value system. 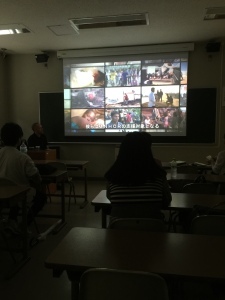 One might also feel helplessness and insecurity as one goes through culture shock. 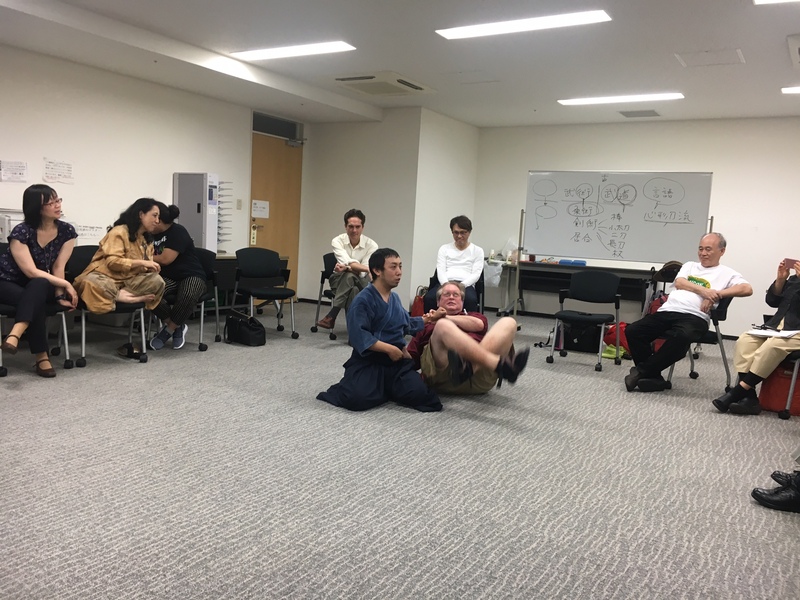 One might suffer from insomnia, depression and sadness in the new work environment. 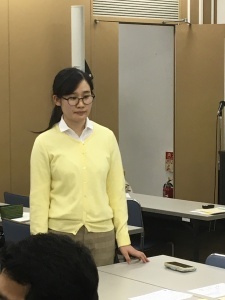 One might feel nervous before an important presentation. One might not know how to release fatigue and tension. 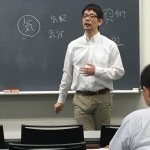 Mr. Sadaki KATO shared with us some practical techniques to enhance our self-management competence and resilience through an Oriental medicine treatment method, called Jin Shin Jutsu. 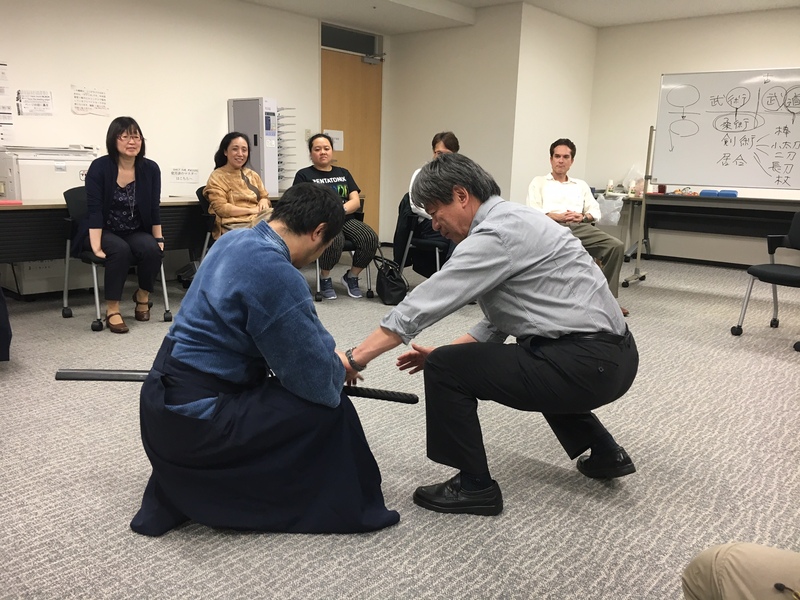 Sadaki Kato is an official successor of Haruki Kato who was one of the two successors of Jiro Murai, founder of Jin Shin Jutsu. Mr. Kato continues to research on Jin Shin Jutsu, and practice Jin Shin Jutsu treatment. 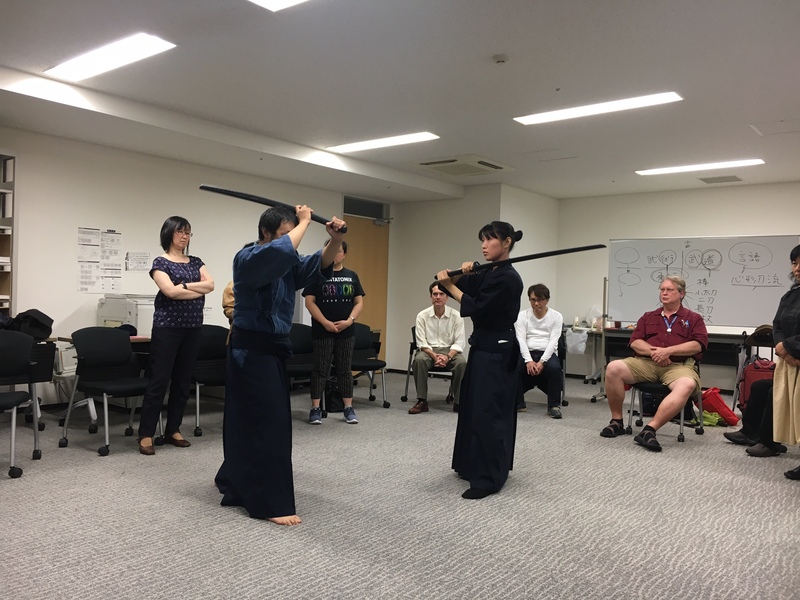 He also endeavors to spread Jin Shin Jutsu outside Japan and provides seminars around the world, including in the USA, Europe, and Brazil since 2014, collaborating with the JIN SHIN JYUTSU® headquarter in Scottsdale, Arizona. 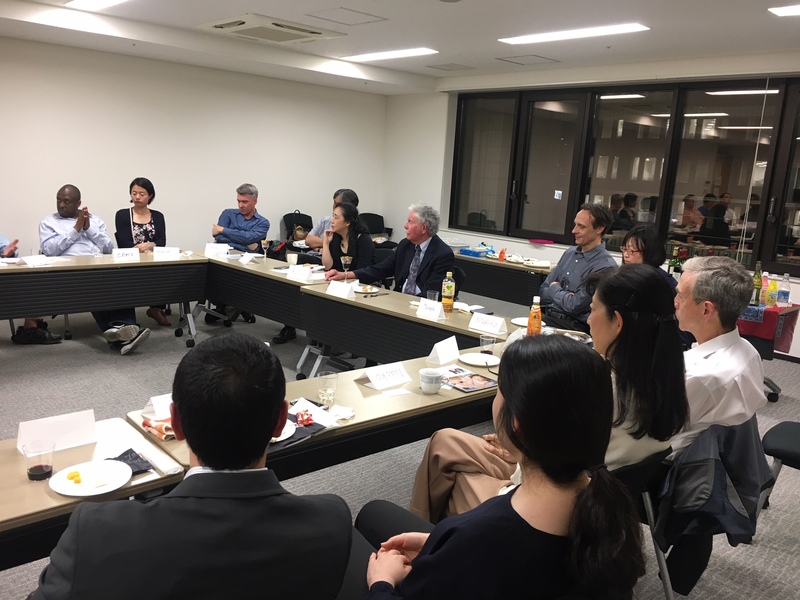 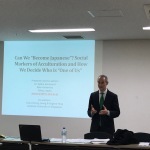 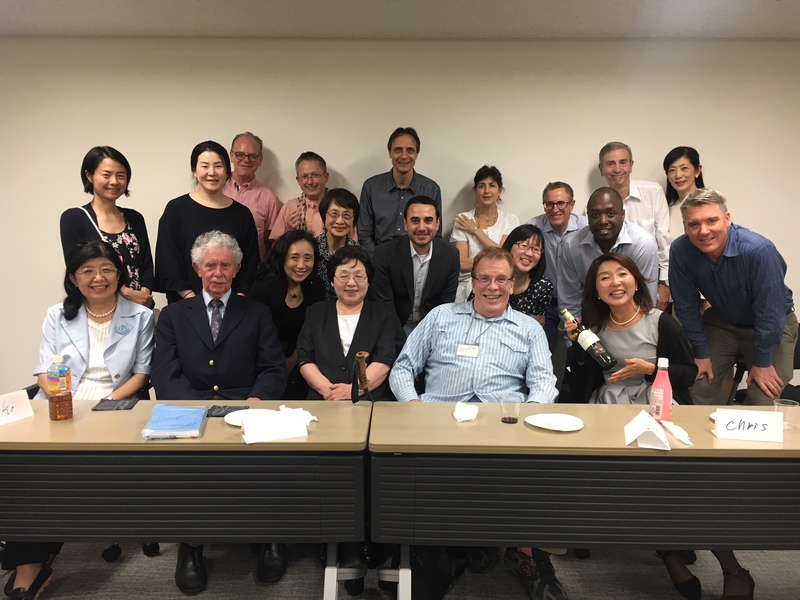 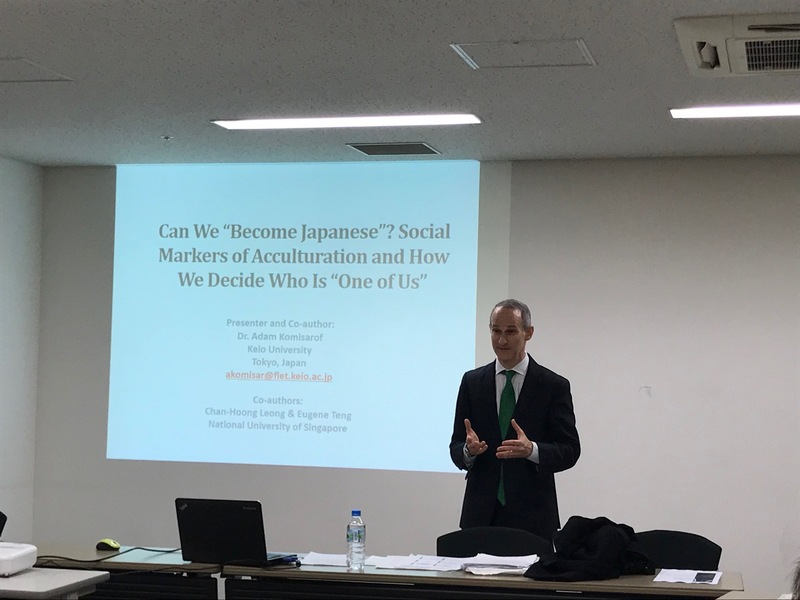 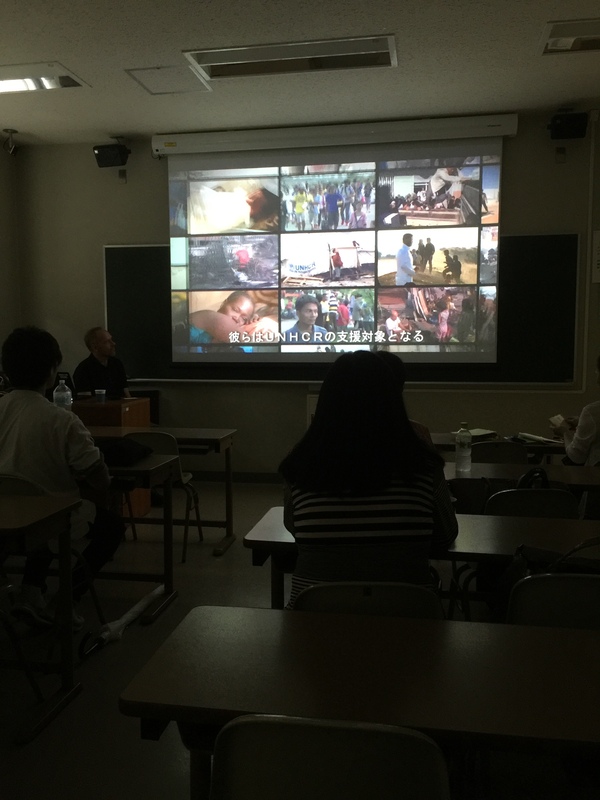 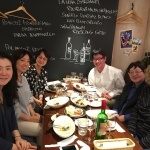 Professor Adam Komisarof (Keio University) shared his latest research findings about social markers of acculturation (SMA) in Japan and beyond. 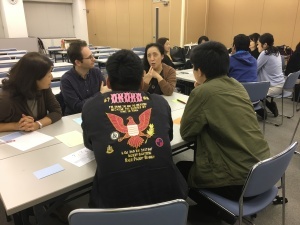 SMA are culturally-constructed criteria, in this case among Japanese people, for accepting immigrants in society to the same extent that they do native-born Japanese. 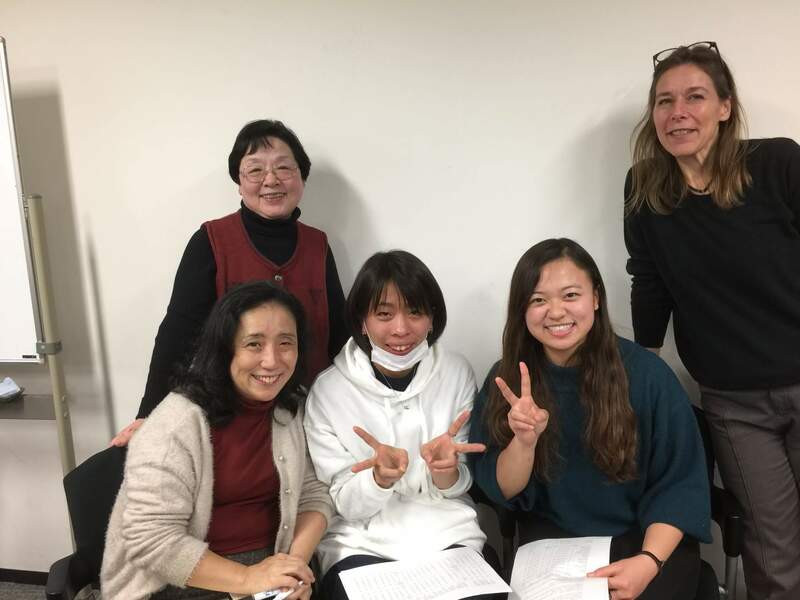 SMA include specific types of knowledge and skills (such as “Japanese common sense” or language proficiency), attitudes, attributes, and adherence to social norms. 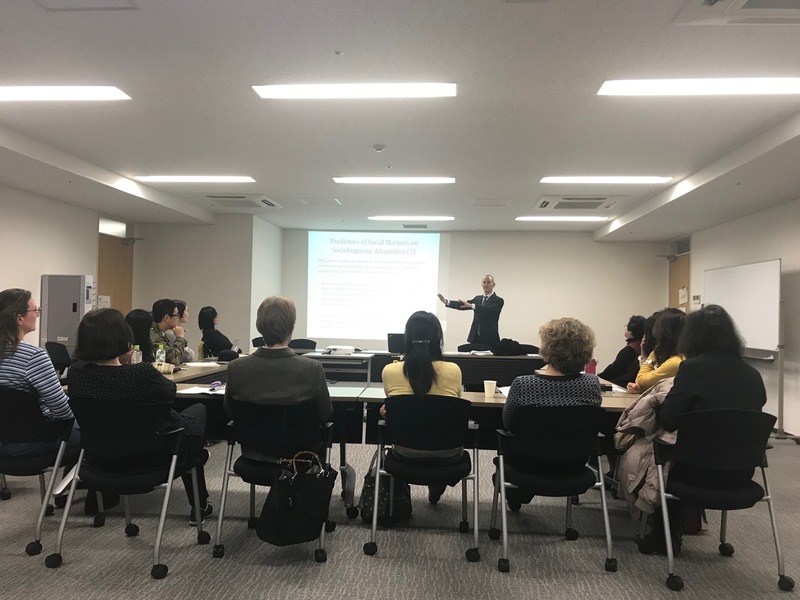 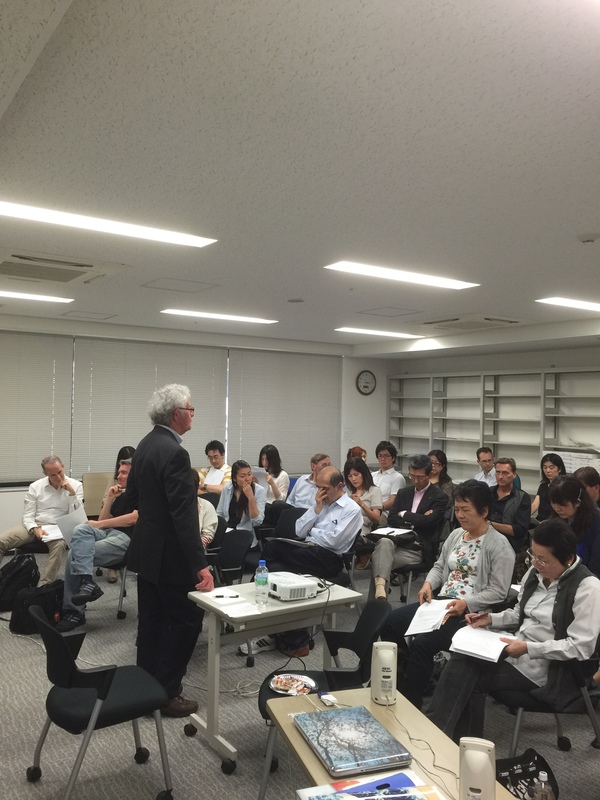 Dr. Komisarof not only identified the SMA most important to Japanese participants in his study, but also explained the predictors (such as perceived threat or intercultural contact) that most prominently influence which SMA are deemed important. 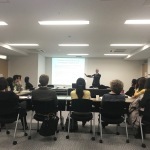 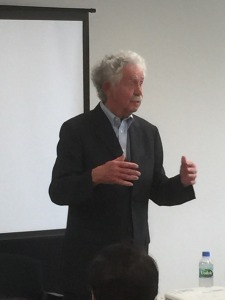 He presented SMA in a broader context, comparing his findings in Japan to those in 5 other countries: Germany, Singapore, Finland, Canada, and Australia. 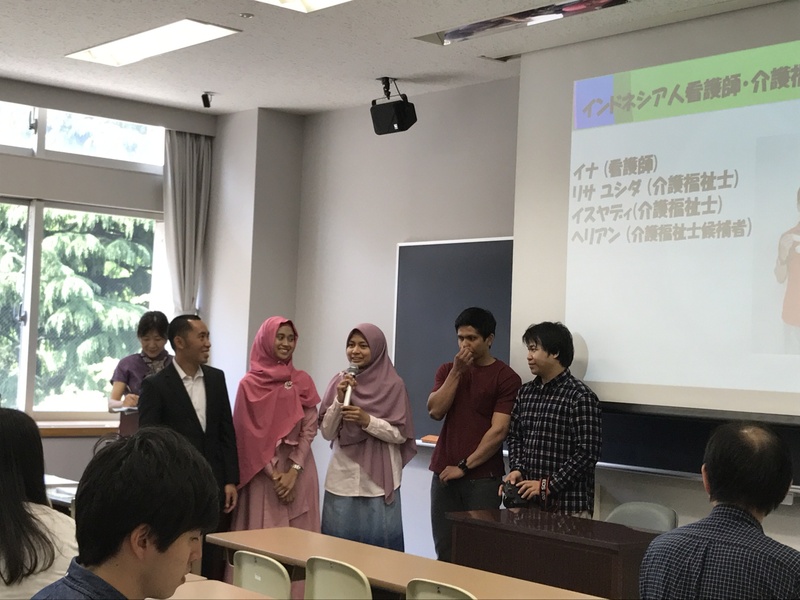 There was ample time for Q&A, and participants discussed the SMA most important to them as individuals and in their countries of origin. We were asked to take a critical perspective on SMA and consider how they could be utilized perniciously to exclude immigrants and long-term sojourners. 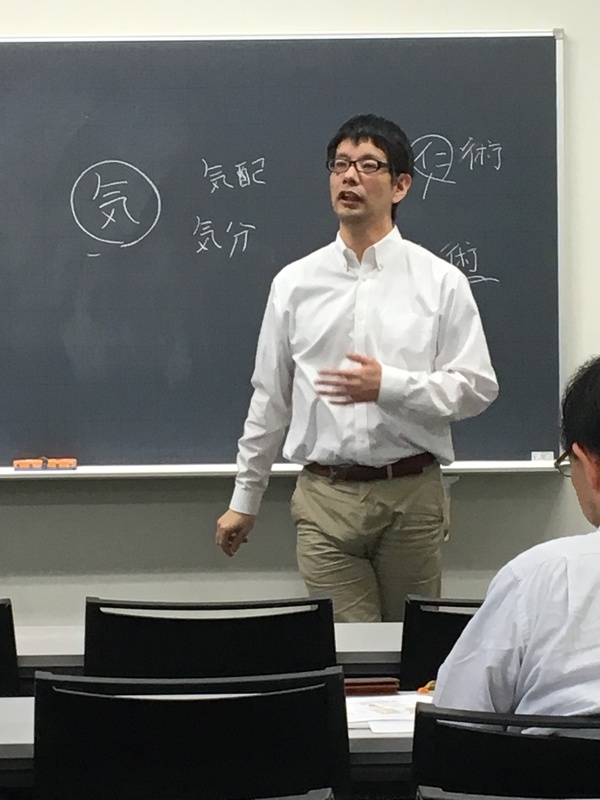 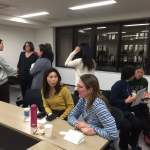 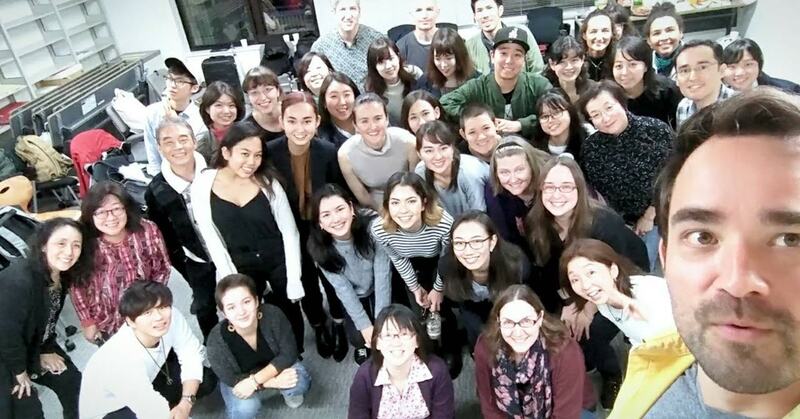 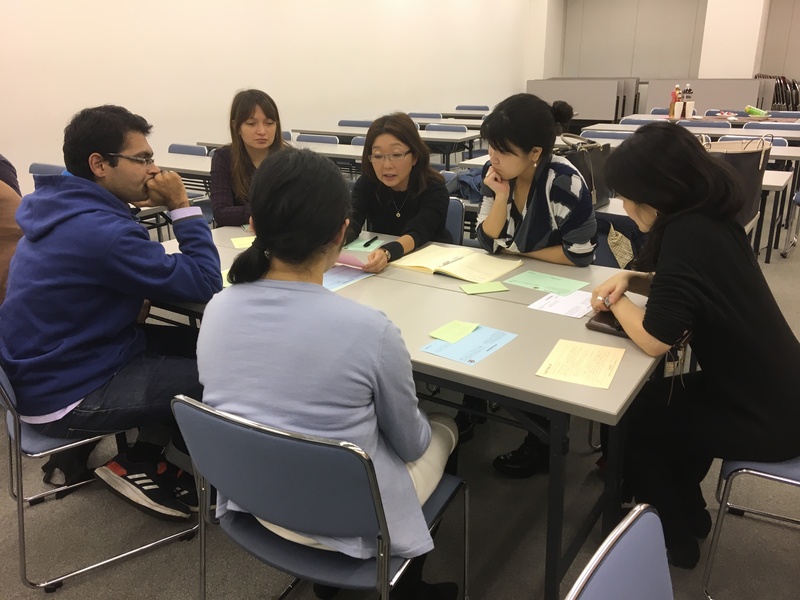 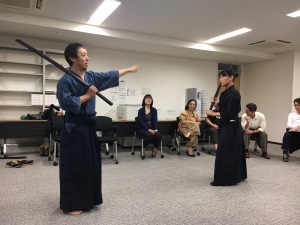 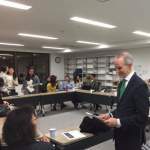 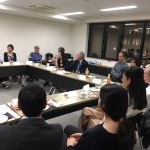 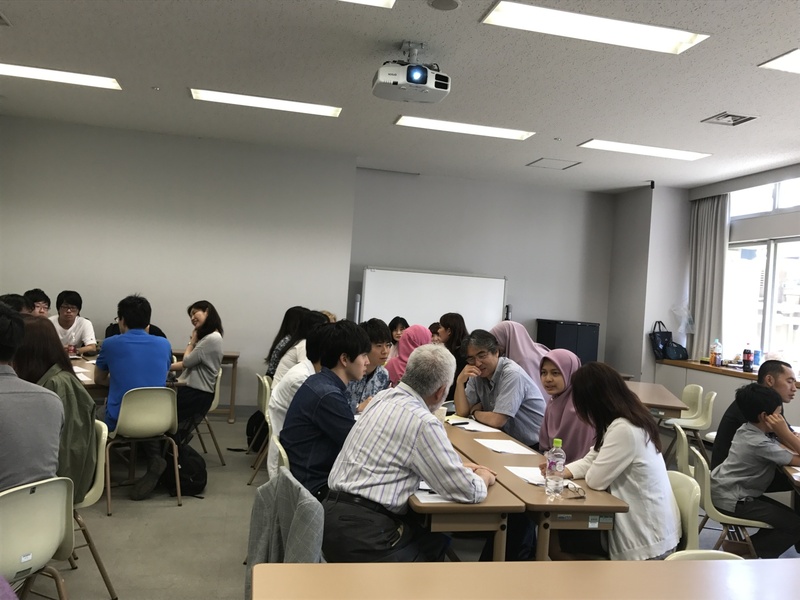 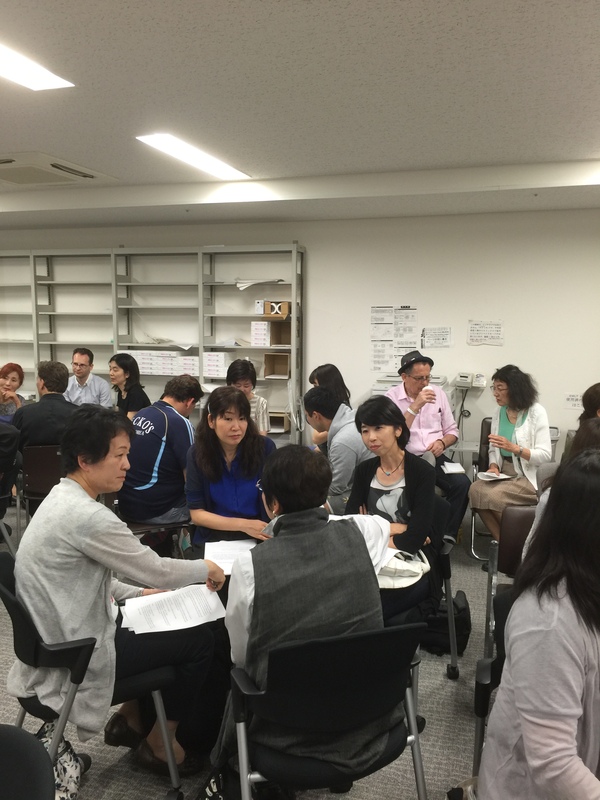 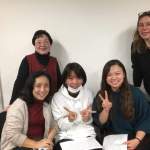 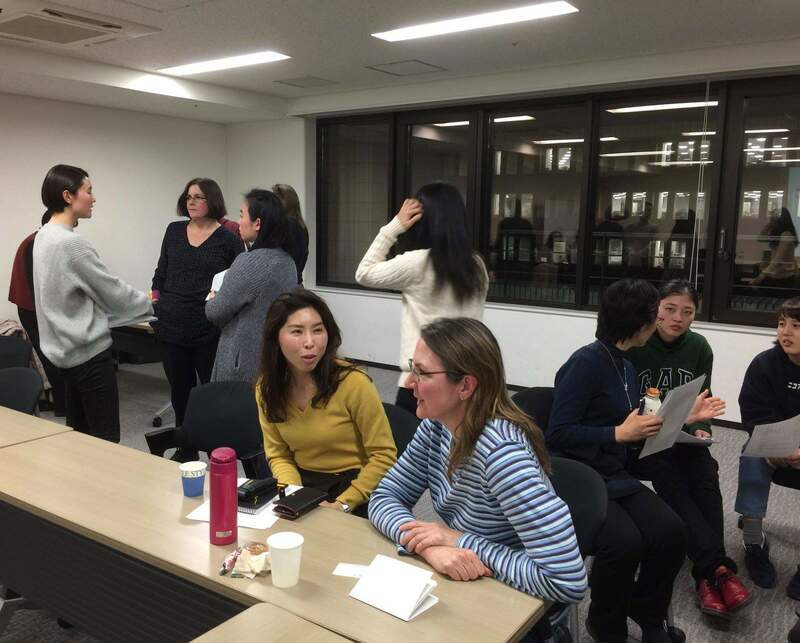 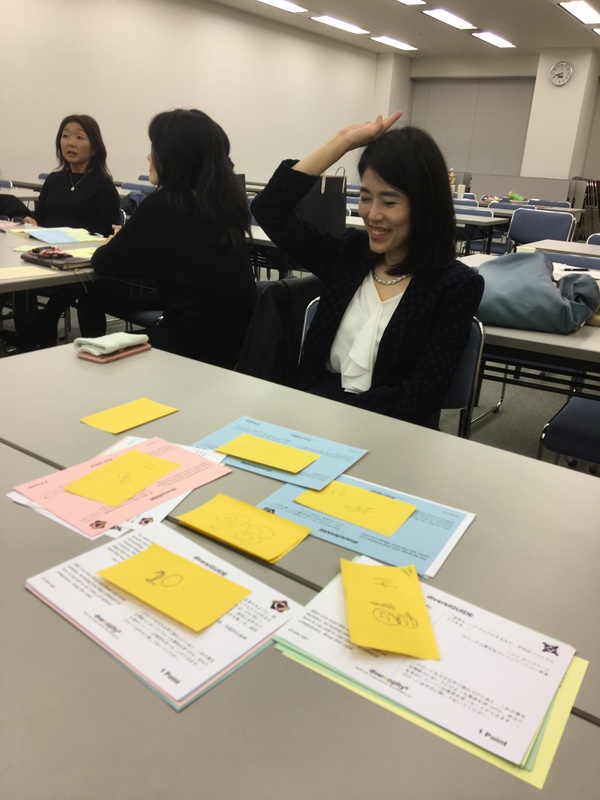 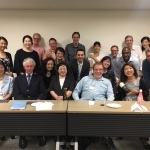 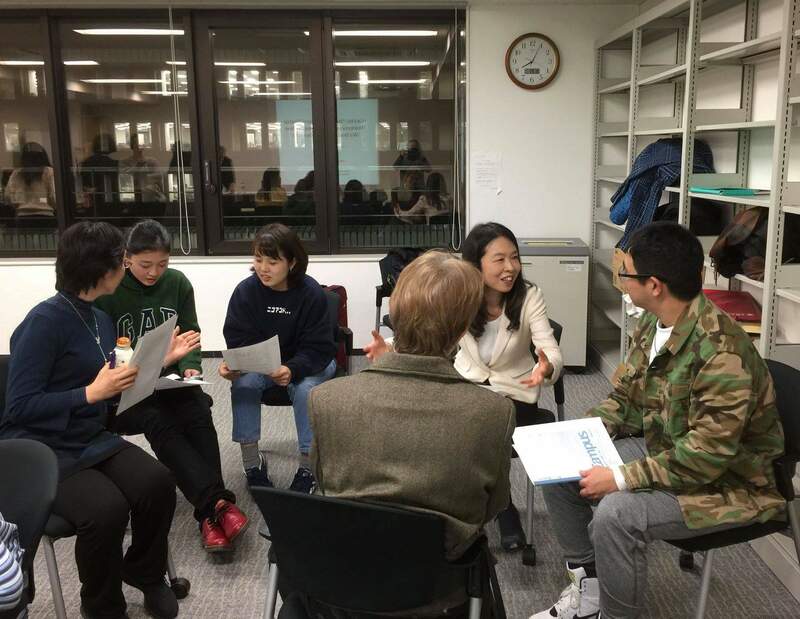 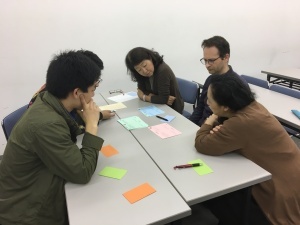 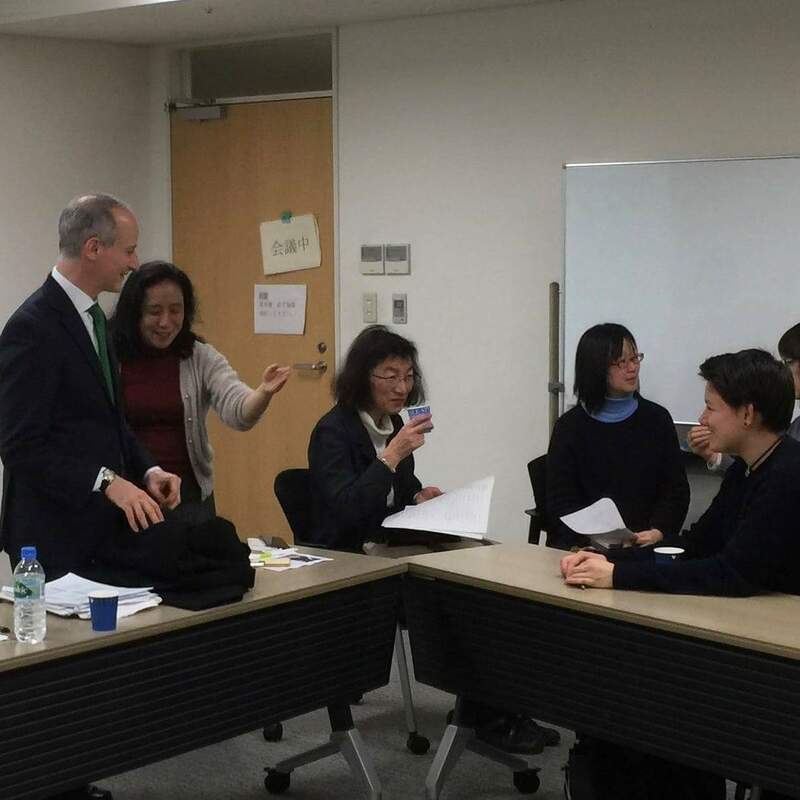 Forty individuals celebrating their multicultural identities gathered yesterday at Sophia University to participate in Tetsuro Miyazaki’s Hāfu2Hāfu presentation and workshop. 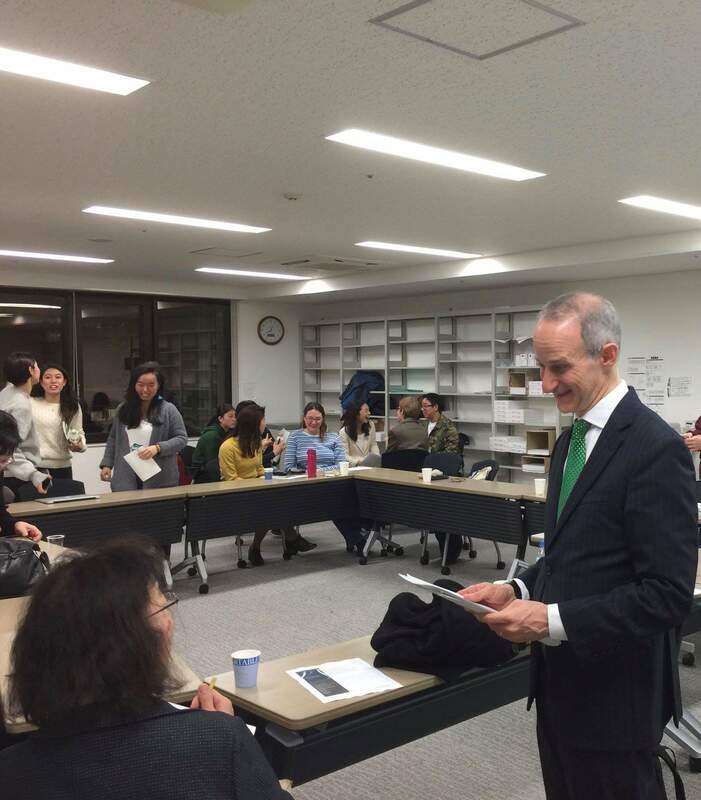 It was wonderful seeing so many young individuals, many non-SIETAR members, join us. 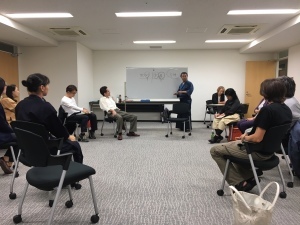 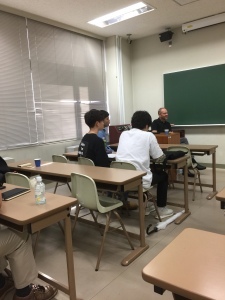 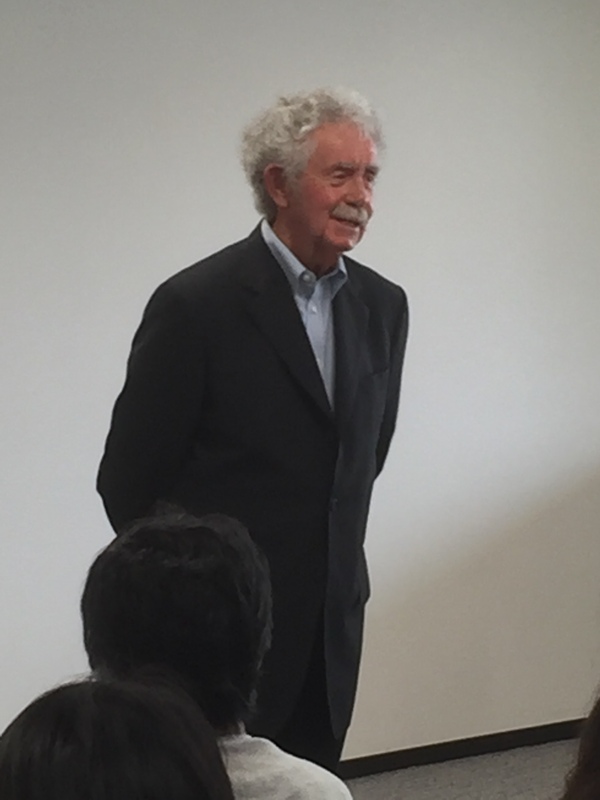 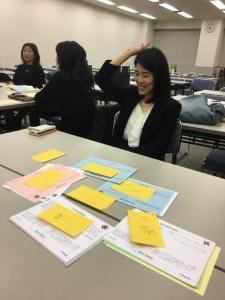 We had a wonderful chance to hear about his project, ask questions, and share our responses to the questions posted on Tetsuro’s website below. 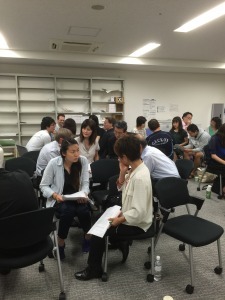 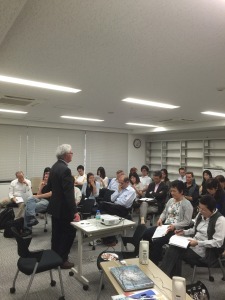 We had about 32 participants. Dr. James Johnson, Head of the School of Social Sciences, University of the South Pacific in Fiji, provided us with a thought-provoking and awe-inspiring lecture on intergroup and intragroup prejudice among minority groups. 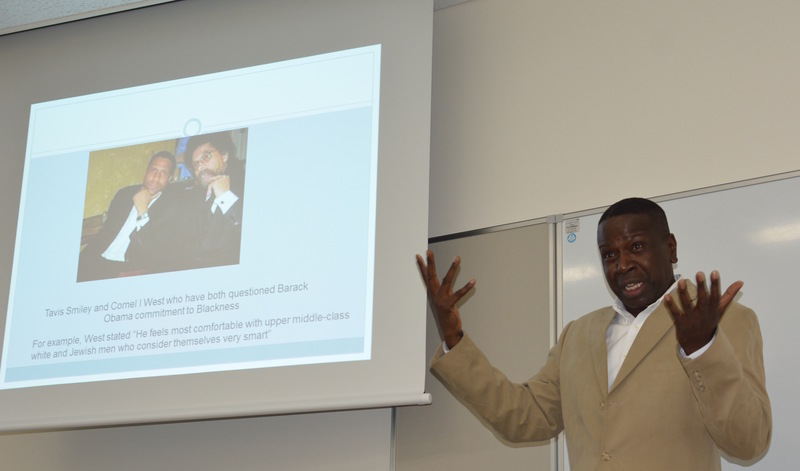 For many African Americans, racism comes not only from the White majority group but also from other African Americans. 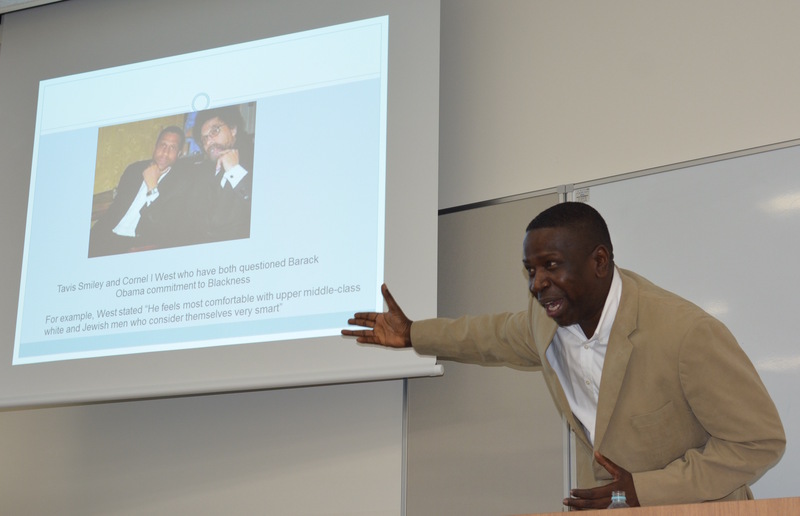 Yet, most studies only examine prejudices White Americans have of African Americans and not those that African Americans have toward each other. 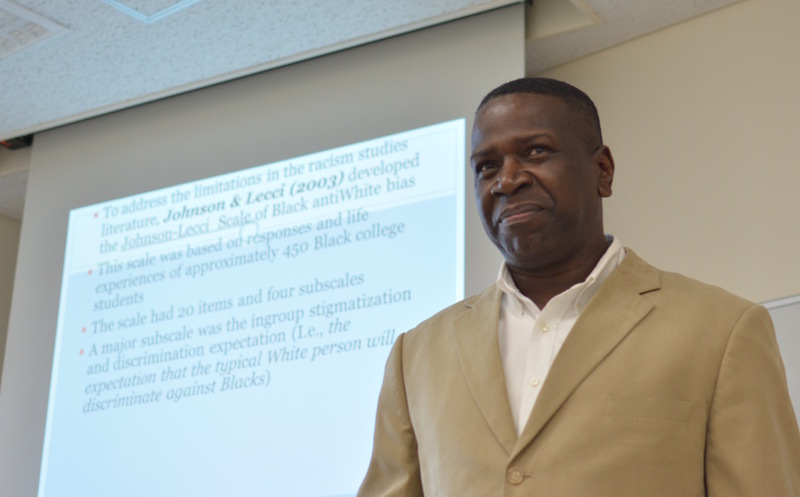 Dr. James Johnson fills this gap through his numerous studies on African American intragroup prejudice and what factors affect it. 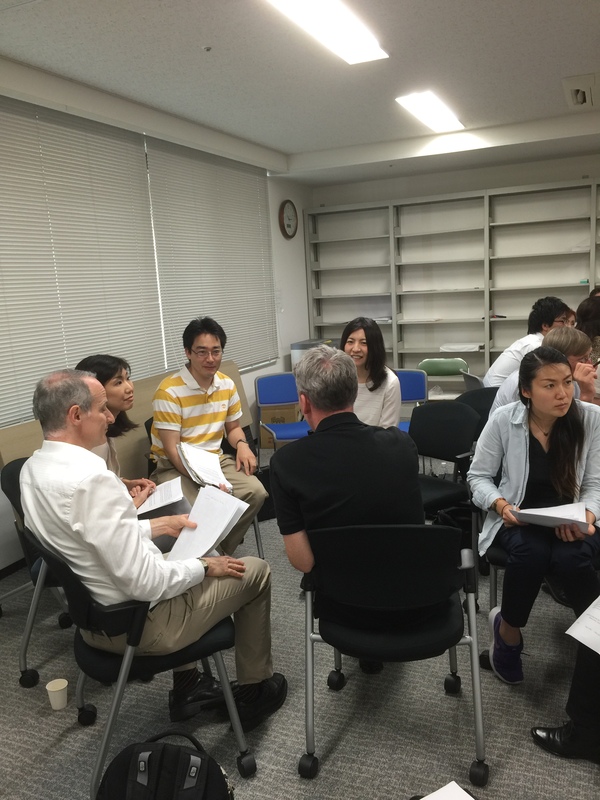 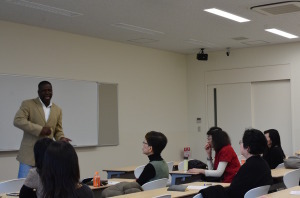 Dr. Johnson’s next interest is in extending his studies to factors that influence Japanese intergroup perceptions, attributions, and judgments of Koreans and is interested in finding future collaborators. We ended his session with an extensive and productive discussion between the attendees, Dr. Johnson, and his two colleagues from the University of the South Pacific, Dr. Ryota Nishino and Dr. Yoko Kanemasu. 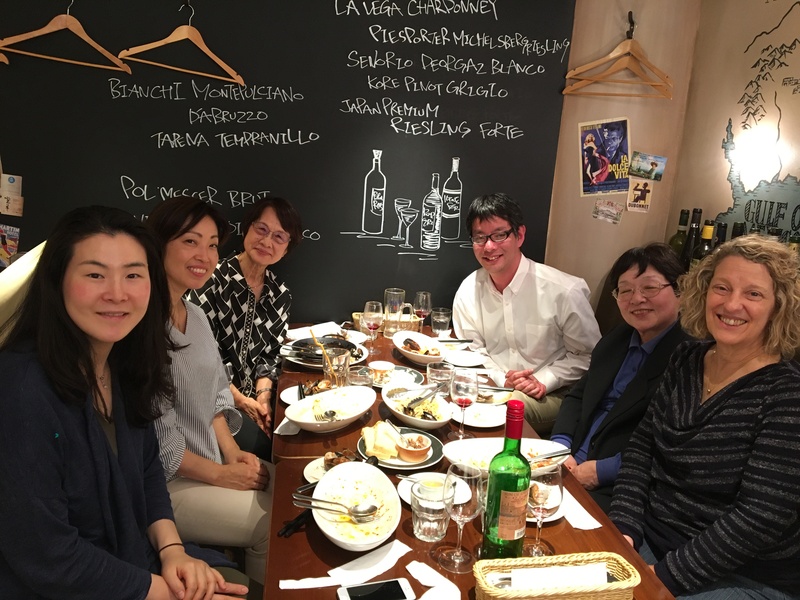 We continued the discussion over dinner with promises of future classroom and research collaboration.